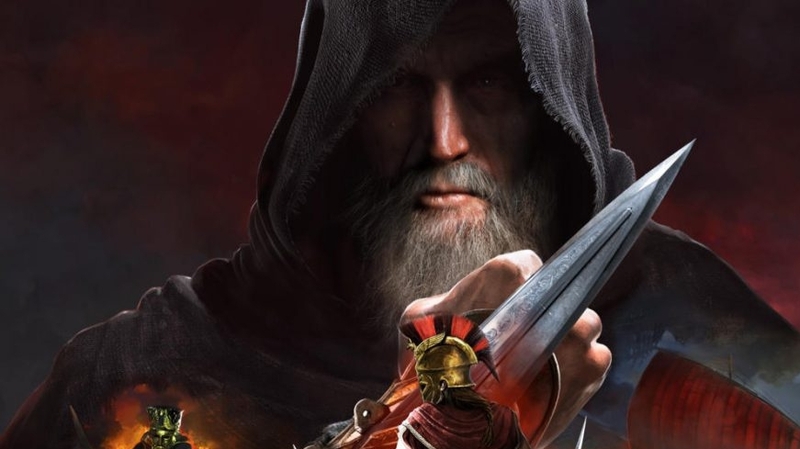 Ubisoft has released the final episode for Assassins Creed Odyssey’s DLC “Legacy of the First Blade”. It was the third segment of an interesting tale. The DLC was set after the events of the main game where Kassandra (guessing you played with her) finally succeeded in closing the mythical city. You also get a chance to kill Alexios in the last missions. But doing so or not is totally up to you. Saga of First Blade started with “Hunted”, the first episode. Hunted was released in December 2018. Then there was the second part “Shadow Heritage”. Now we have our hands on the final part of a really amazing DLC. Ubisoft stated that “First Blade” was possibly the biggest addition to an Assassins Creed series game like ever. It was not the most popular among fans though story wise. Ubisoft continued the same story telling style which included a lot of romantic scenes. While the DLC is necessarily of role-playing type, it does not give players much of a choice during romantic partner and you get to scene heterosexual scenes more than needed. Final episode of First Blade is named as Bloodline. Players get to increase their warrior skills with new additions in the warrior branch. “Fury of the Bloodline” lets you strike enemies many times with a spear before finishing them off. Not only this, the move also refills your adrenaline bars swiftly. To begin the Bloodline quest, you must complete the first two episodes of the DLC. Also, your character must have reached a level of 28 (which you would have already achieved, we dare say). There is another condition to the Bloodline quest and that is you must have complete Chapter 7’s Naxos questline in the main campaign. Watch the trailer of the final episode of First Blade, so you know what to expect from the game. Now, if you bought the season pack, you will receive Bloodline obviously. 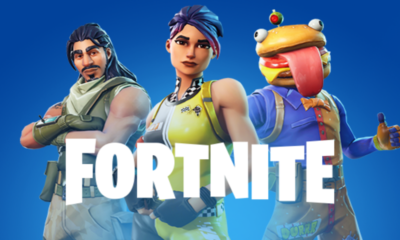 But for those players who didn’t buy the season pack before, they can go for it now for just $34.99. It is a bit ironic to call thirty-five dollars “just” but for an amazing game like Assassins Creed Odyssey, we will pay this money anytime. What is your expectation from the final episode and have you found the previous two up to the mark? Tell us in the comments section below.